Who's asking what this week? It's quite common for stunt doubles to basically fill in as understudies for big-name Hollywood stars on set - but which A-lister went one step further? 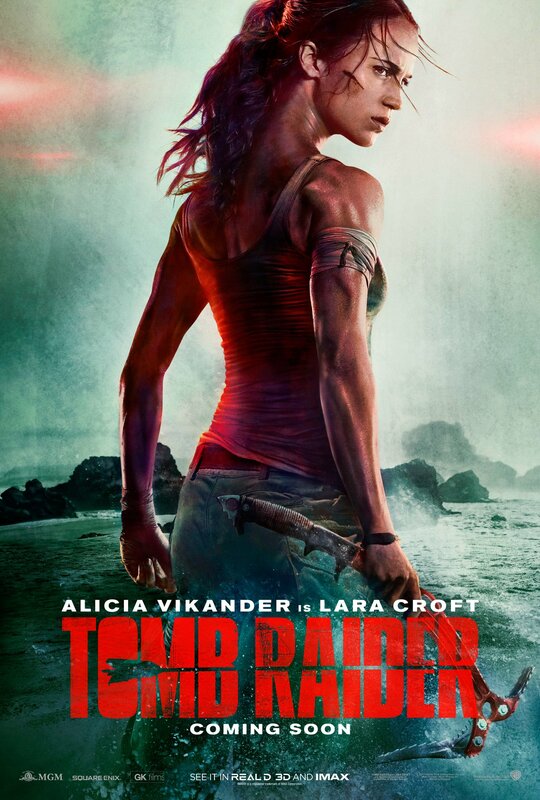 Not only did she have her stunt double do most of the work during filming, she also had her pose for the movie's promo posters too (then had her own features added on digitally in post). Angelina if it's an old blind. I hope not Margot Robbie. Julia Roberts famously did this in the 90's but now sure who does it now. rollo, Lalasnake and Brando like this. Did they photoshop the neck in from one of H.R Giger's Aliens? Sarzy, BrickHouse, Wisher and 4 others like this. I remember JR used a body double for Pretty Woman especially on the promo photo.